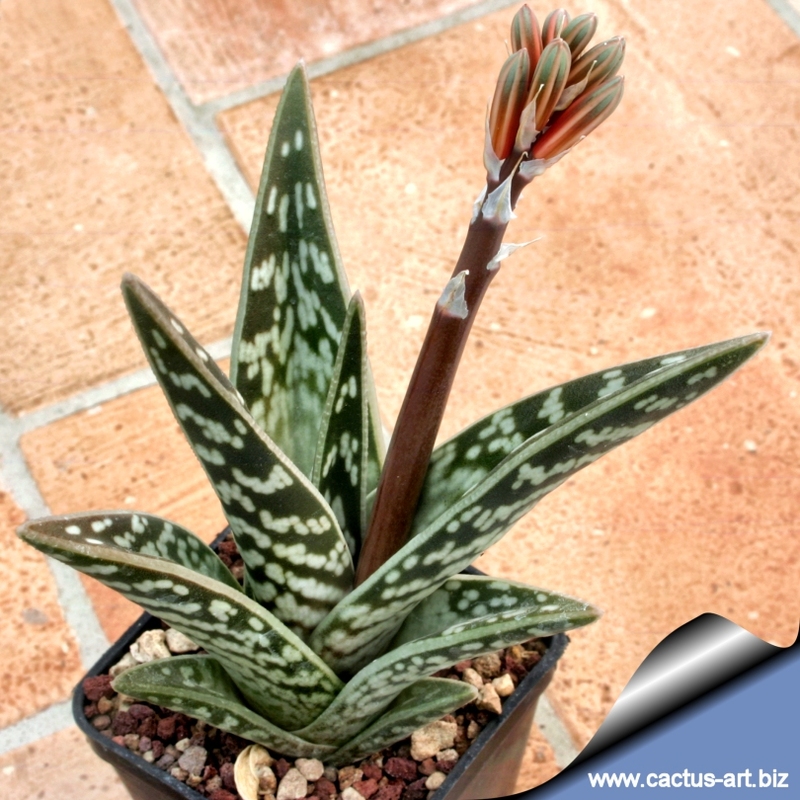 Also known as "Aloe Variegata" and "Tiger Aloe" this is a hard one to find for cultivation. Will grow well in shaded/partly sunny conditions in a well-draining/rocky soil. Slow grower, but tends to offset a fair bit at maturity. You will receive the 3 small rooted offsets pictured below, sent bareroot. Bidding to start at $3. Winner to pay shipping. I don't think it should be be more than $3-4 to ship it at most. US bidders only, excluding CA residents. Edited: better picture, with a size reference using a Kennedy half dollar. Last edited by Gigantea; 04-07-2016 at 09:28 AM. Yeah I still need confirmation of payment on this one but I think winner recently paid. Last edited by Gigantea; 04-24-2016 at 07:33 AM. Swagalotus has paid for this item. If shipping fees have been paid, please ship at your earliest convenience. Thank you for participating.